Oh, Elizabeth Arden.... I can't say I always think of you as a brand (sorry) but when I get back into your offerings I am always impressed. 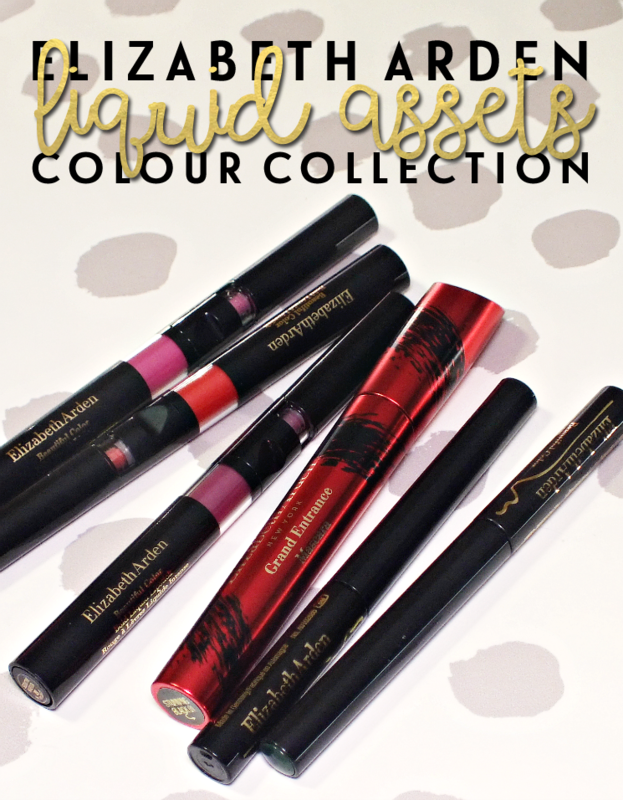 The recent Liquid Assets Colour Collection being my most recent rondezvous. 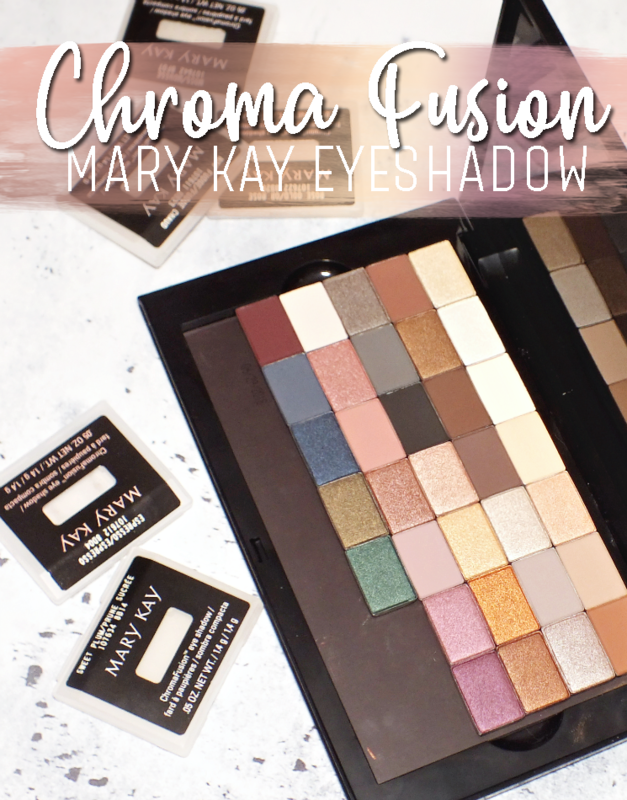 The collection is home to vivid shades that can bring a bit of fun to holiday makeup. Oh, and shimmer which is obviously necessary too. 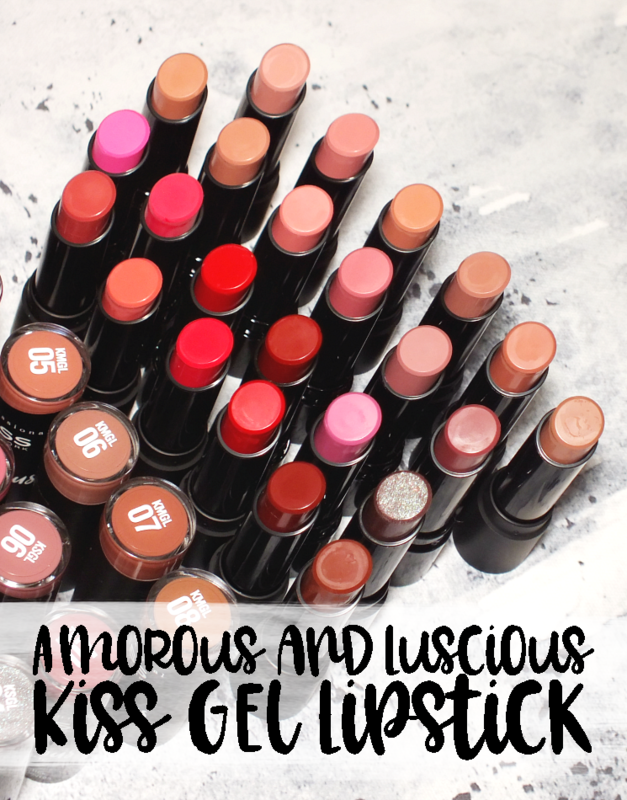 Liquid lipsticks are all the rage, but now more than ever, non-matte versions are getting some love. 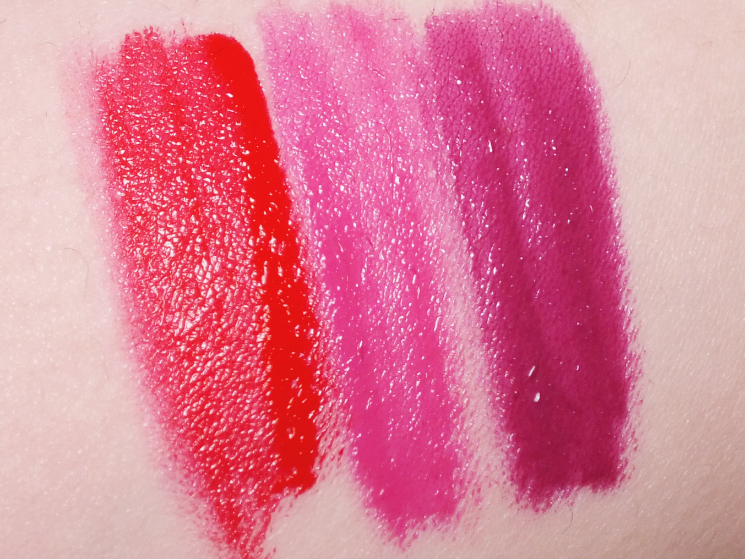 The Beautiful Colour Bold Liquid Lipsticks offer saturated colour (like a lipstick) with glossy shine (like a gloss) with a long-wearing formula that isn't sticky or drying. It's the best of everything, really. The lipstick is housed in an interesting packaging, that looks like it should work via a push button, but you actually flick it up, kind of like a pen. The product dispenses through a flocked, paddle-like applicator (it reminds me of a snowmobile sled shape) That allows for perfect precision. 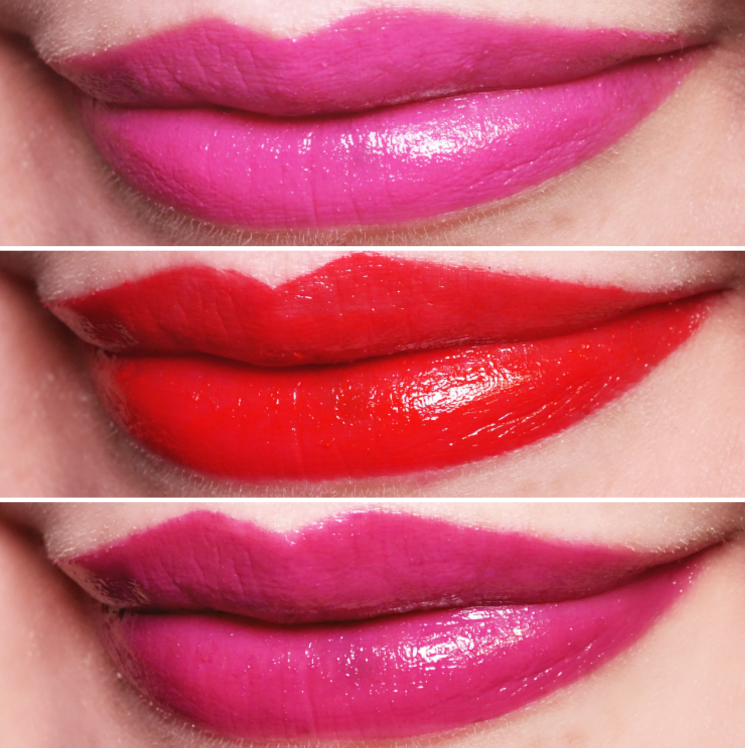 Of the nine shades currently available, I've tried Fearless Red (bold, warm red, and the second lip swatch because I made the collage out of order...), Extreme Pink (clean, blue based pink) and Seductive Magenta (plummy-pink) and love that these offer a lot of pigment but wear really easily with a lightweight feel. 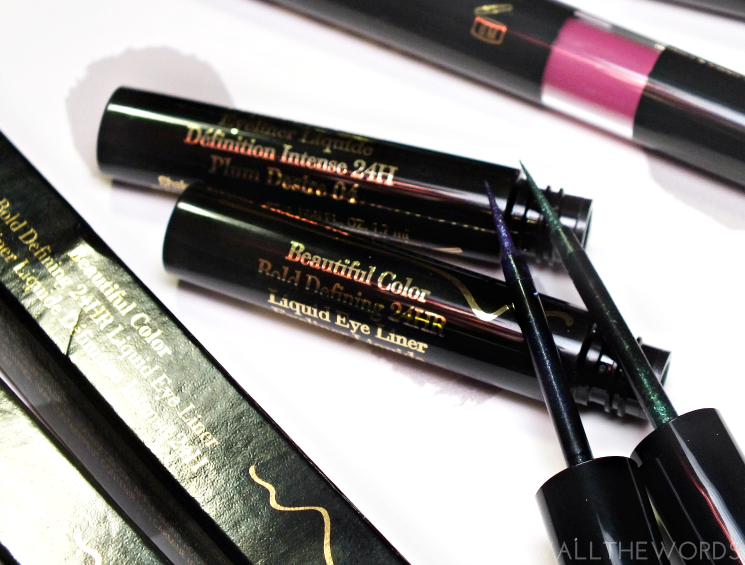 Eyes are in on the bold colours with the Beautiful Colur Bold Defining 24HR Liquid Eyeliner. 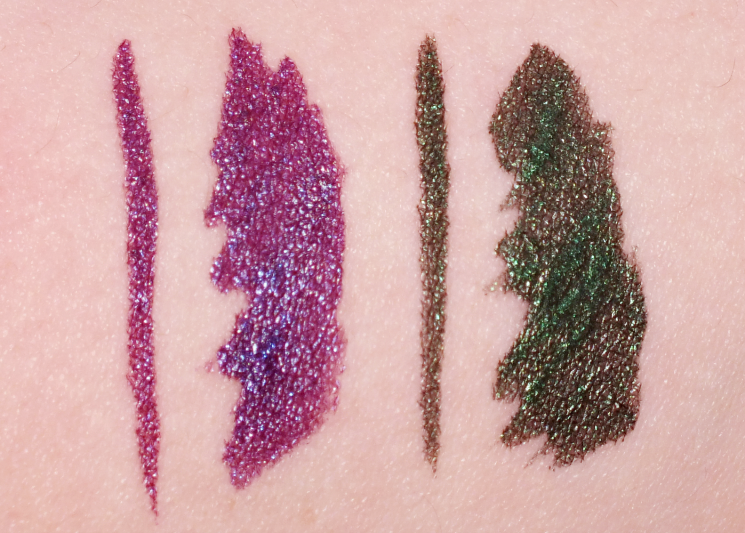 I will admit, that black is my go-to liner shade, but the vivid shades of these liners is worth trying something different. 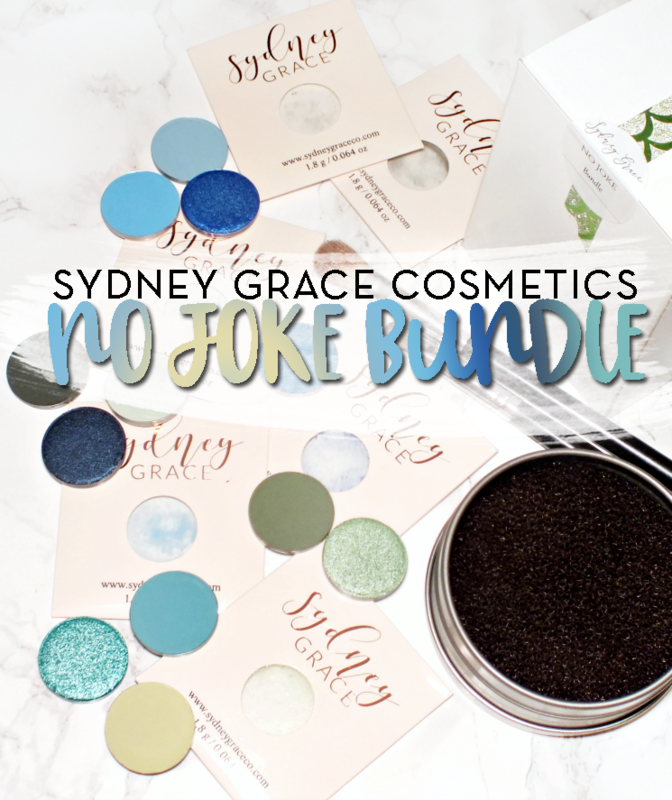 The formula helps too, as water, smudge, and transfer-proof formula is incredibly easy to wear and applies nicely too. The liquid is plenty pigmented, so you're not forced to retrace lines and the fine sponge-style tip of the applicator makes clean, fine lines a simple task. The liner feels quite wet when applied, but does dry remarkably quickly, which I really appreciate. 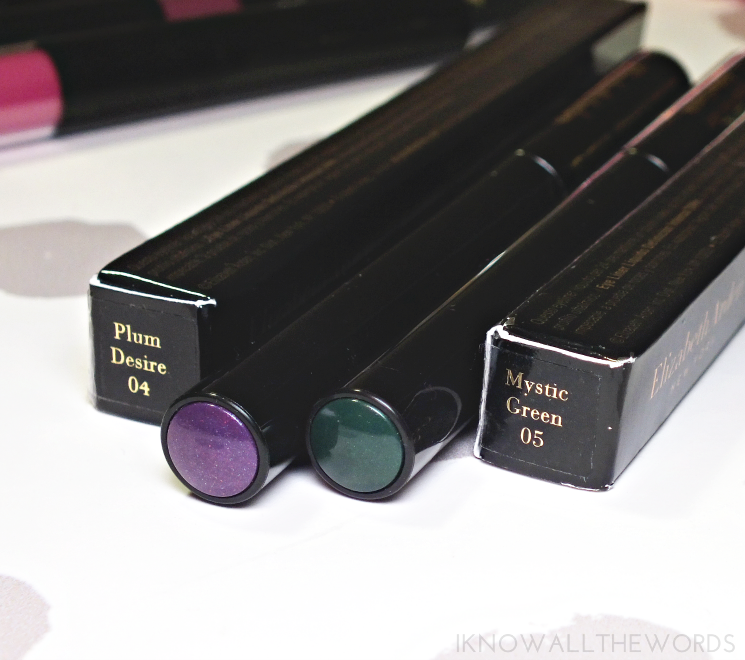 Of the five shades in the range (none of which are black, it's all about colour) I've used Plum Desire (vivid blue based purple with shimmer) and Mystic Green (deep green with shimmer) and love that they have a slight metallic sheen and shimmer. Bonus product! 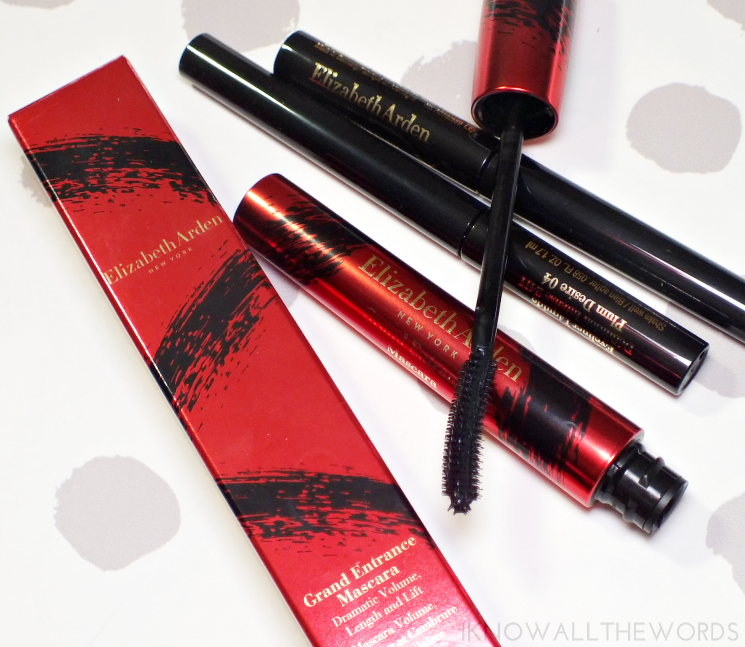 The Grand Entrance Mascara isn't officially part of the Liquid Assets Collection, but was so nicely included by the brand for review. Touted as being a 'triple effect mascara' it's designed to deliver curl, length, and volume with a water-resistant, long-wear formula. 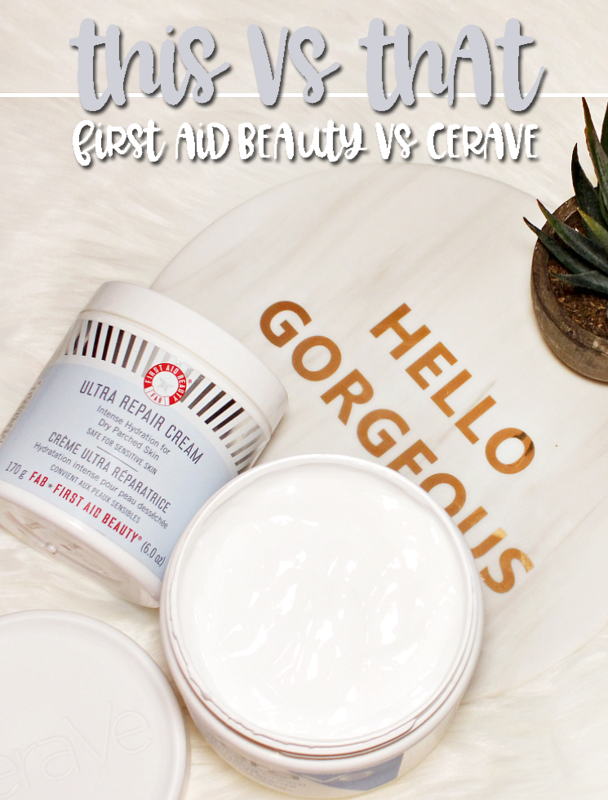 The specially designed curved brush is said to 'instantly deliver an 80% increase in lash length and volume and a 162% increase in curl* for luxe, lush lashes that are sure to make a grand entrance wherever you go '.... 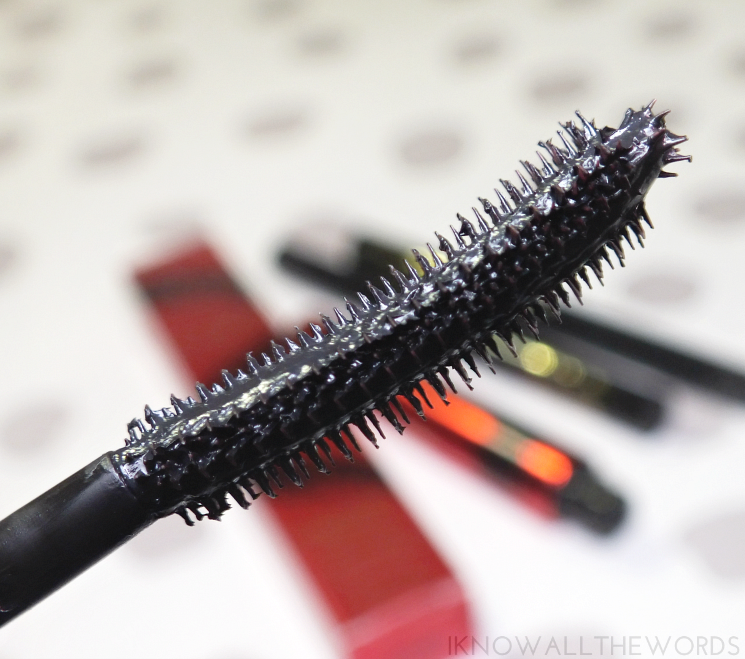 While I'm not so sure I saw that much curl (okay, I totally didn't) I do love this mascara! It gives real oomph to lashes in both the volume and length department and is workable without getting clumpy. 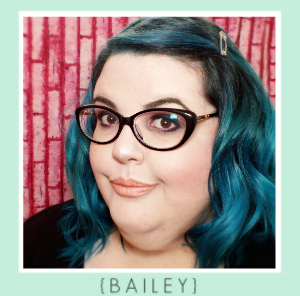 I find the brush does apply a lot of mascara, so I do have to maneuver the brush for even coverage, but it doesn't clump of leave you with overly done lashes. I still need to curl prior to applying mascara, but this does a pretty decent job of retaining it. 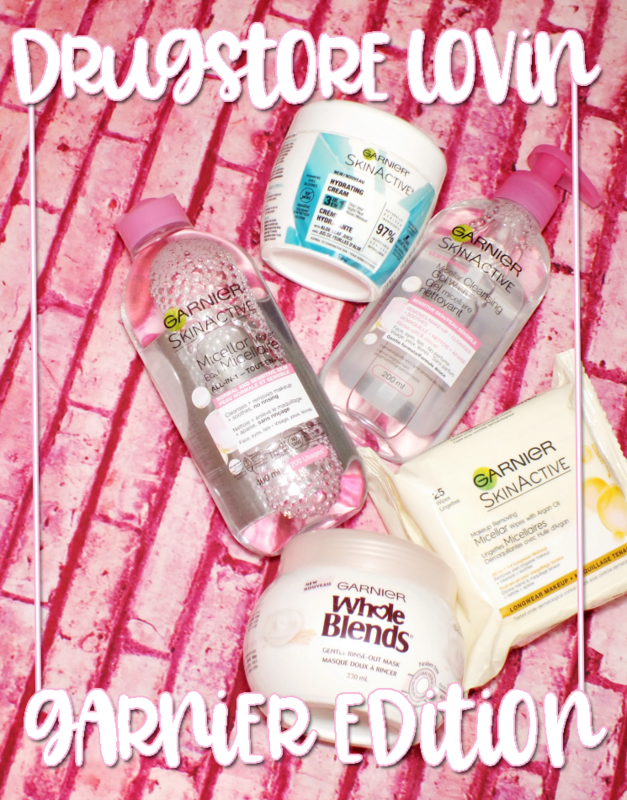 Overall, I've been very pleased with all of these products. If pressed to choose a must have of the three... I don't really think I could. They all have their selling points, so I say pick up one of each. What do you think? 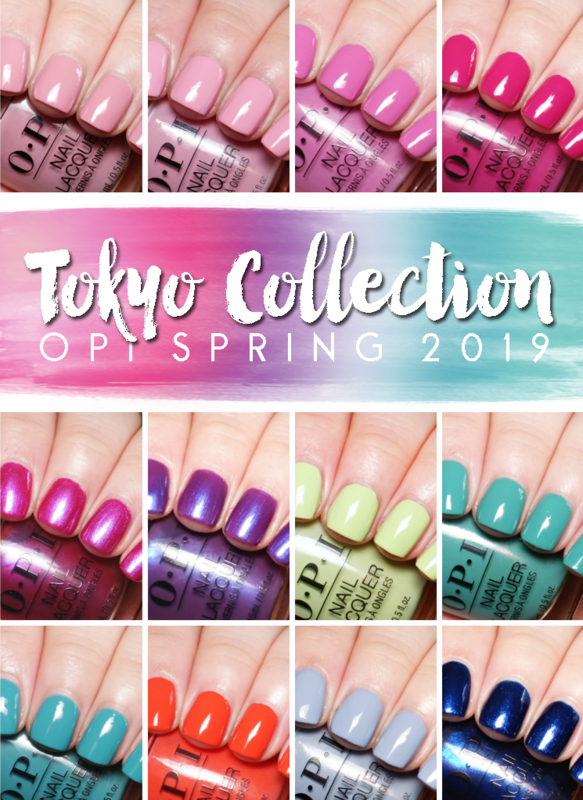 Interested in any of these products? 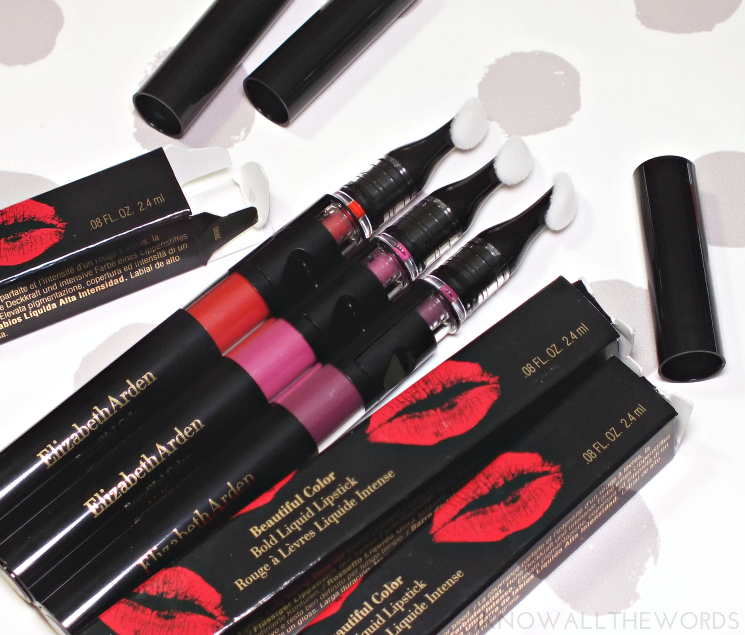 Do you have a favourite Elizabeth Arden product?